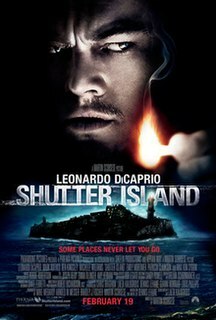 Leonardo Wilhelm DiCaprio (/dɪˈkæprioʊ/, Italian: [diˈkaːprjo]; born November 11, 1974) is an American actor and film producer. He has been nominated for six Academy Awards, four British Academy Film Awards and nine Screen Actors Guild Awards, winning one of each award from them and three Golden Globe Awards from eleven nominations. Leonardo Wilhelm DiCaprio was born on November 11, 1974, in Los Angeles. He is the only child of Irmelin (née Indenbirken), a legal secretary, and George DiCaprio, an underground comix artist and producer and distributor of comic books. 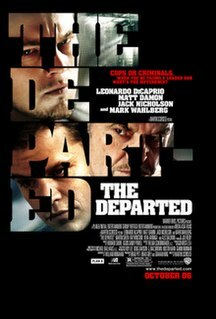 DiCaprio's father is of Italian (from Alife) and German (from Bavaria) descent. 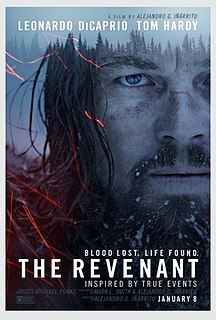 DiCaprio's maternal grandfather, Wilhelm Indenbirken, was German. His maternal grandmother, Helene Indenbirken (born Yelena Smirnova; 1915–2008), was a Russian-born German citizen. In an interview in Russia, DiCaprio referred to himself as "half-Russian" and said that two of his late grandparents were Russian. 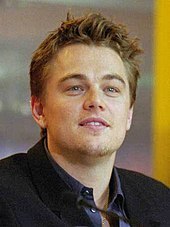 DiCaprio's parents met while attending college and subsequently moved to Los Angeles, California. In 1990, he started acting regularly on television. This started with a role in the pilot of The Outsiders, and one episode of the soap opera Santa Barbara, playing the young Mason Capwell. That same year, DiCaprio got a break on television when he was cast in Parenthood. A series based on a successful comedy film by the same name. His works that year earned him two nomination at the Young Artist Award in Best Young Actor in a Daytime Series (Santa Barbara) and Best Young Actor Starring in a New Television Series (Parenthood). DiCaprio was also a celebrity contestant on the children's game show Fun House. One of the stunts he performed on the show was going fishing in a small pool of water by catching the fish only with his teeth. 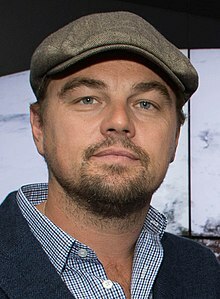 On August 10, 2015, it was announced that Martin Scorsese will direct an adaptation of Erik Larson's The Devil in the White City, which will star DiCaprio with a screenplay to be written by Billy Ray. In 2017, Paramount announced that it has acquired the movie rights for an English language adaptation of The Black Hand. The new film, due for release in 2020, will star DiCaprio as Joe Petrosino, and will be partly based on Stephan Talty's novelization of Petrosino's assassination. In August 2017, Paramount won a bidding war against Universal Pictures for the rights to adapt Walter Isaacson's biography of Leonardo da Vinci. The studio bought the rights under its deal with DiCaprio's Appian Way Productions, which said that it planned to produce the film with DiCaprio as the star. As of September 2018[update], DiCaprio is set to star in Roosevelt, a biopic of former U.S. President Theodore Roosevelt; Martin Scorsese will direct and Paramount Pictures will distribute, with DiCaprio's Appian Way producing. The film does not yet have a release date. In October 2018, he was cast in the Martin Scorsese-directed film adaptation of the David Grann's New York Times bestseller book Killers of the Flower Moon. 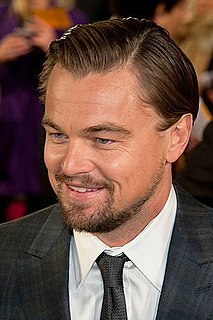 In 1998, DiCaprio and his mother donated $35,000 for a "Leonardo DiCaprio Computer Center" at the Los Feliz branch of the Los Angeles Public Library, the site of his childhood home. It was rebuilt after the 1994 Northridge earthquake and opened in early 1999. 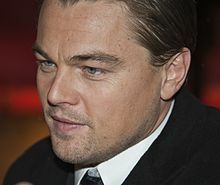 During the filming of Blood Diamond, DiCaprio worked with 24 orphaned children from the SOS Children's Village in Maputo, Mozambique, and was said to be extremely touched by his interactions with the children. In 2010, he donated $1 million to relief efforts in Haiti after the earthquake. In April 2013, DiCaprio donated $61,000 to GLAAD, an organization which promotes the image of LGBT people in the media. In 2016 Leonardo DiCaprio took part in an annual fundraising gala event of Children of Armenia Fund, as a special guest of his close friend and gala’s honorary chair Tony Shafrazi. DiCaprio contributing $65,000 to the cause. After Hurricane Harvey in 2017, Leonardo DiCaprio provided $1 million to the United Way Harvey Recovery Fund through his foundation. 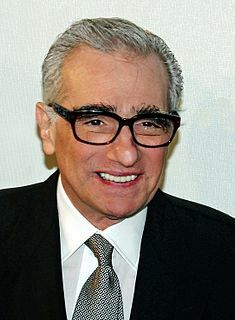 Martin Charles Scorsese is an American filmmaker and historian, whose career spans more than 50 years. Scorsese's body of work addresses such themes as Italian and Sicilian-American identity, Roman Catholic concepts of guilt and redemption, faith, machismo, modern crime, and gang conflict. Many of his films are also known for their depiction of violence and liberal use of profanity. Tobias Vincent Maguire is an American actor and film producer. He gained recognition for his role as Peter Parker / Spider-Man in Sam Raimi's Spider-Man trilogy (2002–2007). His other major films include Pleasantville (1998), The Cider House Rules (1999), Wonder Boys (2000), Seabiscuit (2003), The Good German (2006), Brothers (2009), and The Great Gatsby (2013). 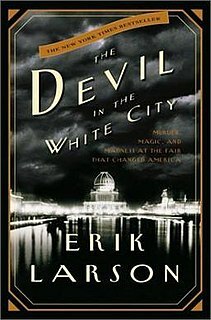 The Devil in the White City: Murder, Magic, and Madness at the Fair That Changed America is a 2003 historical non-fiction book by Erik Larson presented in a novelistic style. 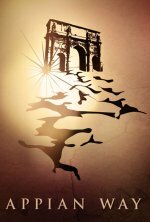 The book is based on real characters and events. It tells the story of the 1893 World's Columbian Exposition in Chicago from the viewpoint of the designers, including Daniel Burnham, and also tells the story of H. H. Holmes, a criminal figure in that same time. Stratton Oakmont, Inc. was a Long Island, New York, "over-the-counter" brokerage house founded in 1989 by Jordan Belfort and Danny Porush. It defrauded many shareholders leading to the arrest and incarceration of several executives, and the closing of the firm in 1996. 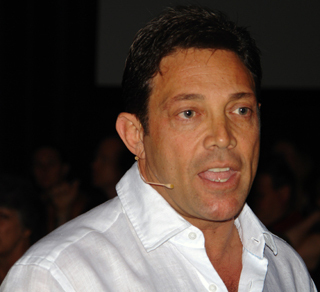 Jordan Ross Belfort is an American author, motivational speaker, and former stockbroker. In 1999, he pleaded guilty to fraud and related crimes in connection with stock-market manipulation and running a boiler room as part of a penny-stock scam. Belfort spent 22 months in prison as part of an agreement under which he gave testimony against numerous partners and subordinates in his fraud scheme. He published the memoir The Wolf of Wall Street in 2007, which was adapted into a film with the same name and released in 2013. The Wolf of Wall Street is a 2013 American biographical black comedy film directed by Martin Scorsese. 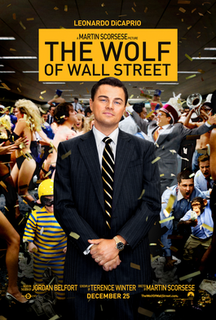 The screenplay was adapted by Terence Winter from Jordan Belfort's memoir of the same name. 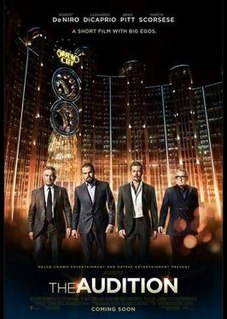 The film stars Leonardo DiCaprio as Belfort, a New York stockbroker who runs a firm that engages in securities fraud and money laundering on Wall Street in the 1990s. Jonah Hill, Margot Robbie, and Kyle Chandler feature in supporting roles. 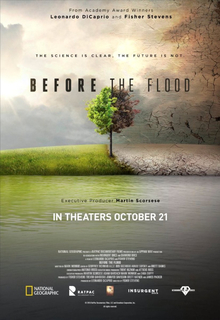 The film premiered in New York City on December 17, 2013. Paramount Pictures gave it a wide release in North America and France on December 25. The film grossed a worldwide total of over $392 million on a production budget of $100 million. As of August 2015, it is Scorsese's highest-grossing film. Rotten Tomatoes, a review aggregator, surveyed 260 reviews and judged 78% to be positive. The Audition is a 2015 short film directed by Martin Scorsese. It stars Robert De Niro and Leonardo DiCaprio, playing fictionalized versions of themselves, who travel through Asia and compete against each other for a potential role in Scorsese's next film.